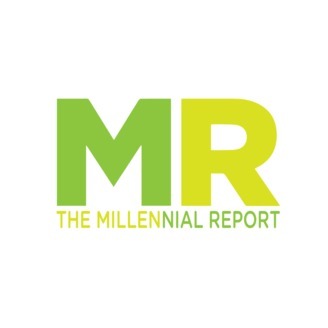 A mastermind behind the microphone focused on sharing millennial perspectives on attaining and maintaining a well-balanced lifestyle. The foundation of the show is the 5Fs to Success (1.Family, 2.Finances, 3.Focus, 4.Fitness, 5.Fun). Guests on the show discuss strategies and personal experiences on maintaining a balance of the 5Fs in order to reach major success and happiness in their lives. The show is an open conversations to learn from each other’s experiences, beliefs and perspectives. 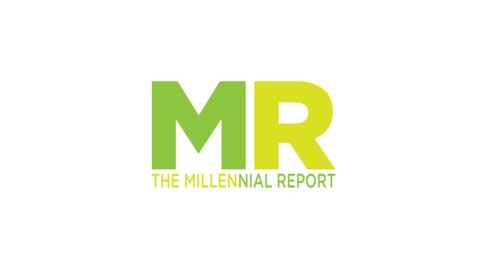 This episode is a run down of the inspiration behind The Millennial Report, the purpose of the show, and how to stay connected with J&S's online community. J&S talk about the rough year that they had in 2016 that pushed them to share their journey and inspire others to do the same. Join the wave, its going to be a good time!